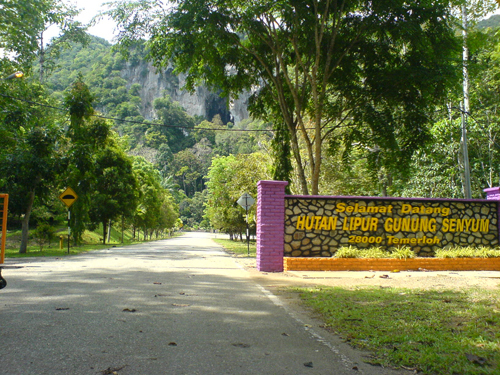 Gunung Senyum (Jengka 25) located amidst oil palm plantations covers an area of 630 hectars which was developed in 1978. It is about 20 km from Jengka Town Centre and 180 km from the state capital, Kuantan. Inhabited by about 152 families, Jengka 25 has all the amenities of any modern rural settlement which include shops, clinic, mini market, mosque, school, kindergarten, electricity and water supplies. About 47 families participate in the homestay programme. here, tourists can experience living in the plantation. 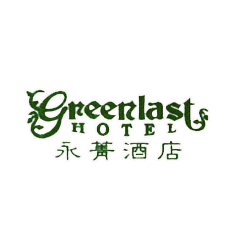 Interesting packages and programmes are tailor-made especially for the tourists who seek a vacation with a difference.